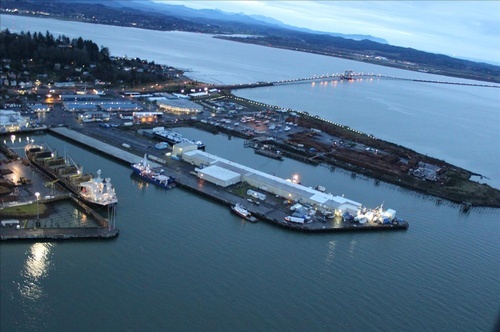 The Port of Astoria was established in 1910. We are governed by the rules of the state of Oregon and an elected board of Commissioners sets policy for management by the Executive Director. 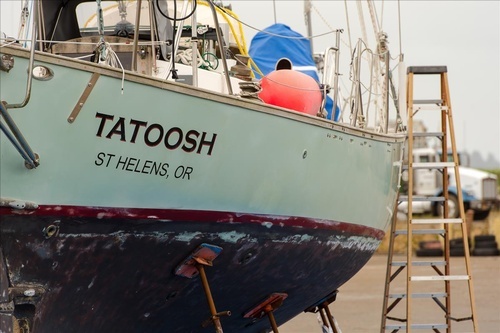 The Port is located in, and has the same boundaries as, Clatsop County in the extreme northwest corner of Oregon, where the Columbia River meets the Pacific Ocean. 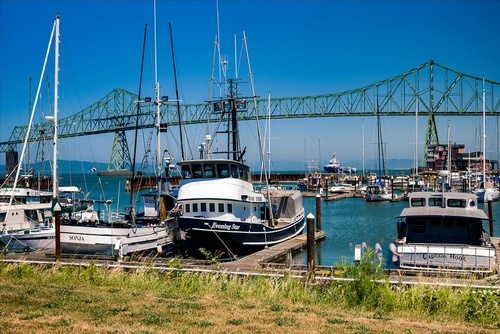 Approximately 90 miles from Portland, highway access is via Oregon Highways 26 and 30 and across the Astoria-Megler Bridge via Washington Highways 101 and 8. Rail access is available to Tongue Point via the Astoria Branch of the Portland & Western Railroad. 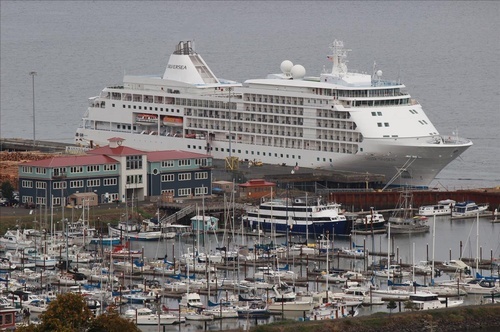 The Port of Astoria manages a combination of marine, marina, industrial, and aviation facilities. 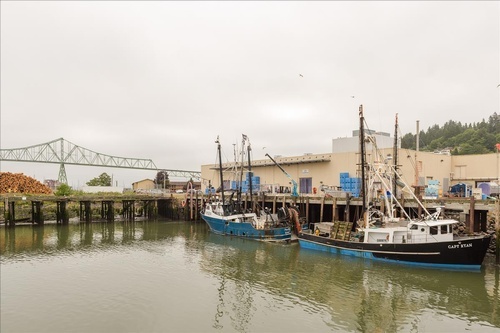 These facilities are primarily located in the City of Astoria (Port waterfront properties and infrastructure) and the City of Warrenton (airport and industrial properties). 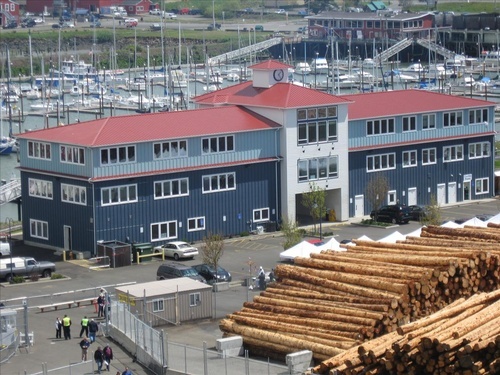 The Port offers services to commercial and recreational boaters at its two marinas and boatyard, to commercial and cargo vessels, fish processing, cruise ships, and research vessels at its deep-draft marine terminals, and operates the Astoria/Warrenton Regional Airport. The Port has industrial and commercial leasing opportunities on its properties at the Airport, Skipanon Peninsula, Tongue Point, and waterfront locations.